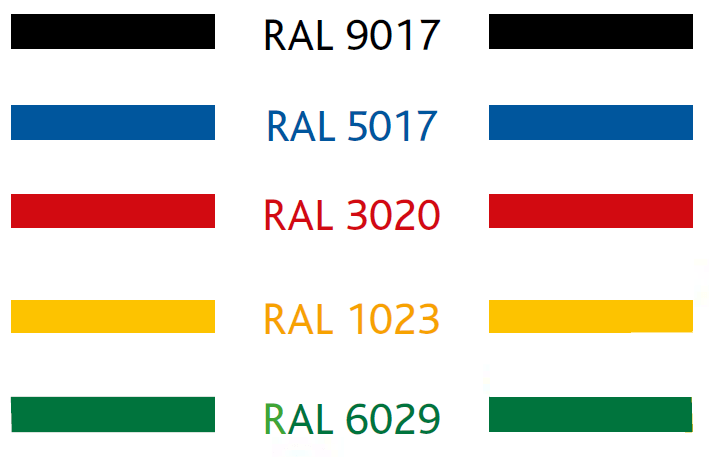 Over 500 different colours are available, complying with RAL, BS 4800, BS 381c and BS 2660. 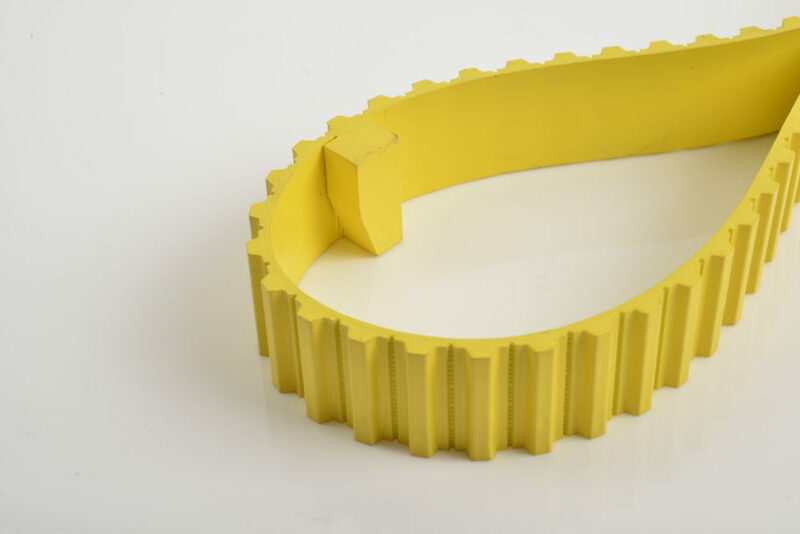 All types of polyurethane belts are available, including profiled, covered and machined BRECOFLEX®, BRECO® M and V and SYNCHROFLEX®. Coloured belts are ideal for product identification, advertising and corporate design. Although there will always be a minor variation between two different batches, the highest possible standards of colour accuracy and consistency can be achieved.